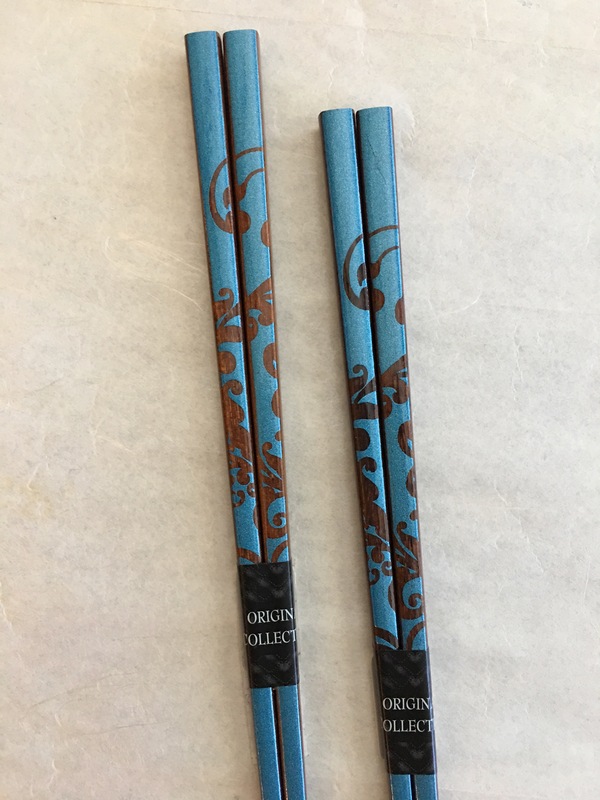 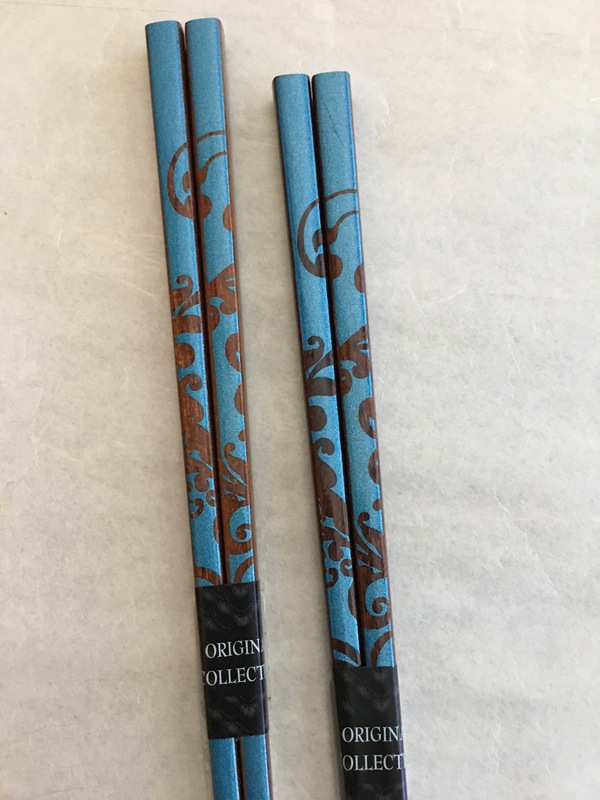 Unusual teal-blue chopsticks with more of a feel of Okinawa than mainland Japan. 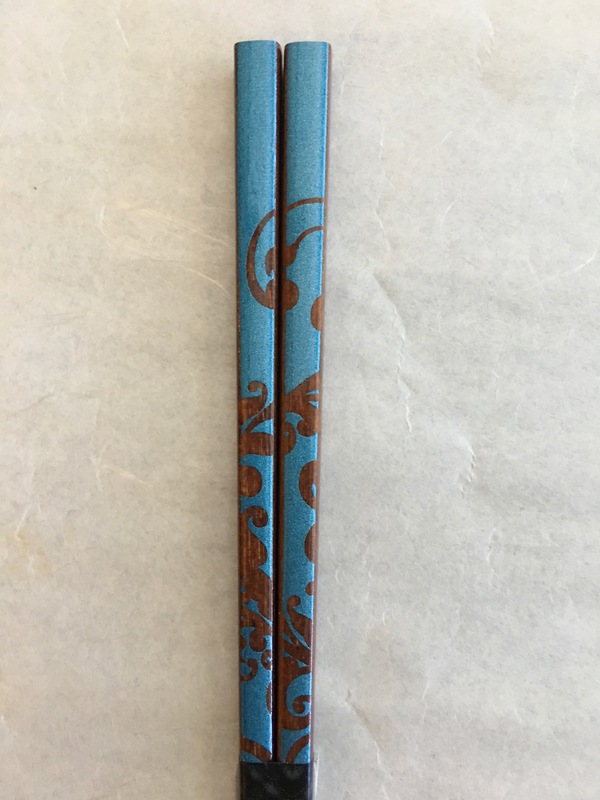 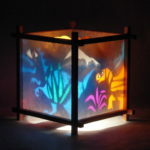 Elegant lacquer on Wood. 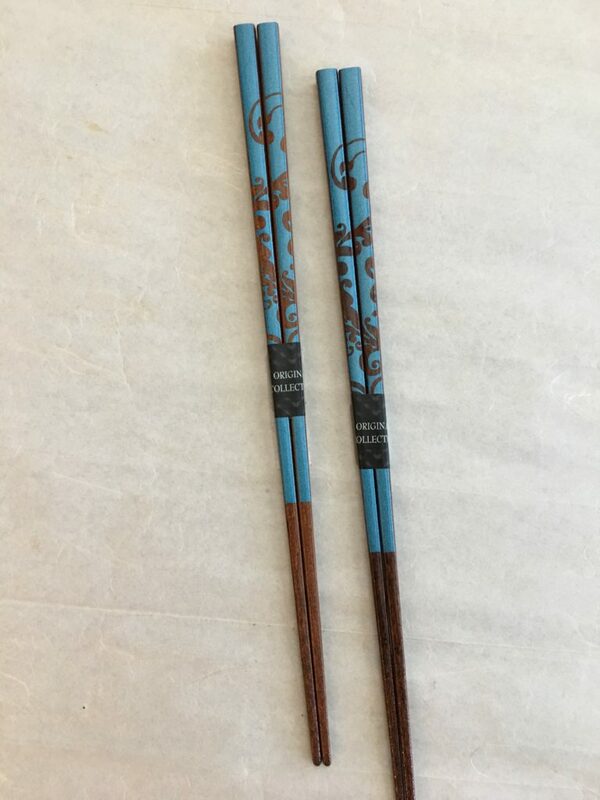 Set of five chopsticks $50. 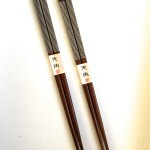 Each additional chopstick $10. 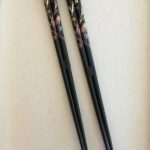 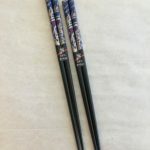 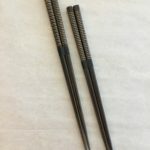 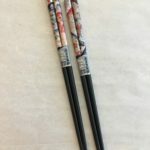 Shipping within the continental U.S. for up to eight chopsticks is $12.